Caistor Lakes offers award winning accommodation in Caistor, Lincolnshire. 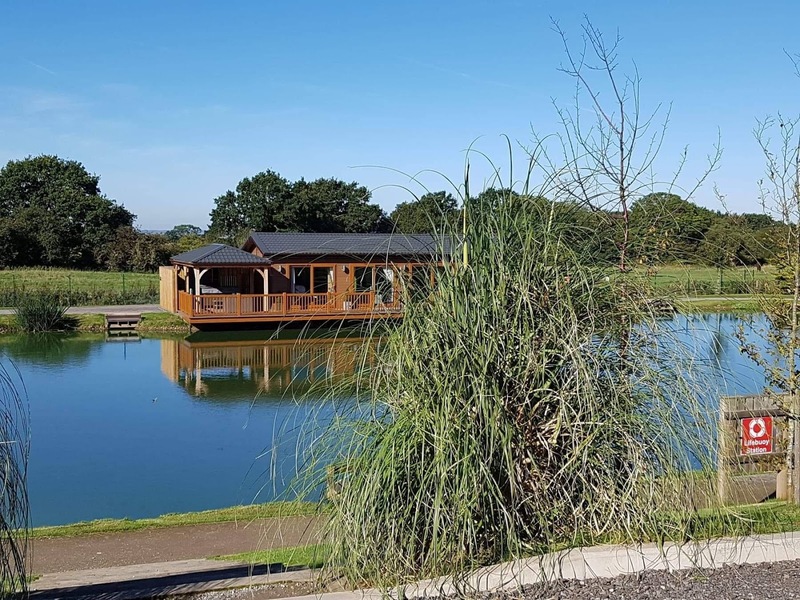 Our adults only site is set in 7 acres of picturesque countryside and comes with a host of 5 Star Gold facilities. Our charming site has touring pitches, luxury lodges, holiday homes, fishing lakes and a Platinum award winning restaurant, bistro, bar and grill. 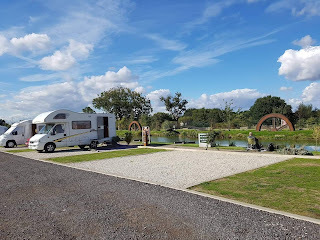 We have 28 pitches in total for caravans and motorhomes. Each pitch comes with gravelled hard standing and a grassed awning area. Our site is secure and comes with fenced boundaries, CCTV, gated key fob access and night lighting. There’s also ample car parking. We offer wonderful accommodation in our new holiday homes. All the lodges are luxurious and come with a delightful decking area. Our award winning onsite restaurant is open from 7am seven days a week and offers a delivery service to your pitch. We serve delicious steaks and an impressive mixed grill during steak nights. Our popular Sunday roast menu uses locally sourced produce. 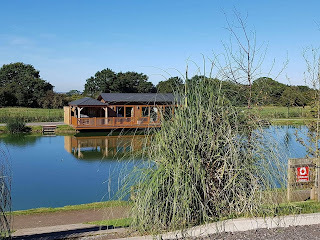 You can also enjoy fishing in our beautiful lakes which are well stocked with a range of fish. All pools have drop off point for tackles and there are also gravelled paths for ease of use.